Some people rarely say I love you. Others say it to every other person, even when they don’t mean it. Hand it out like it’s as special as a ham sandwich. I’m cautious with my affections, but when someone touches my life and fills my heart with so much joy I can’t contain it, I happily shout it from the rafters. 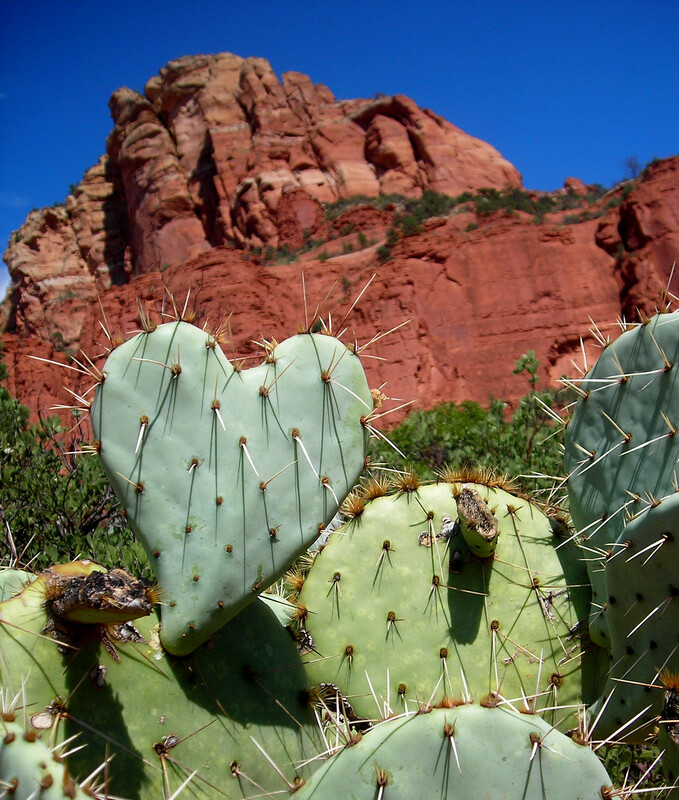 I’m prickly about love, but once it hits me I give all I have- and then some. This entry was posted on August 5, 2010 by michellestodden. It was filed under Photography and was tagged with Love, Photography, Sedona.